That’s right folks. 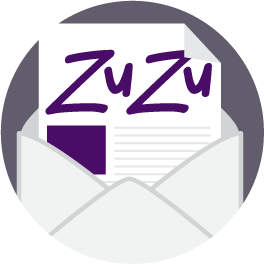 ZuZu has been invited to participate in the ever popular RogersTV program Pleasure Diva hosted by Shelley Skinner. Thank you to Karen Dorland, founder of Image Connections, for including our fashions in her segment about Trends at Any Age. Store owner Tracey Baker will be part of the “any age” model collective during the taping on Wednesday September 27… stay tuned for more details! Trying on trends at ZUZU Fashion Boutique in Barrie.